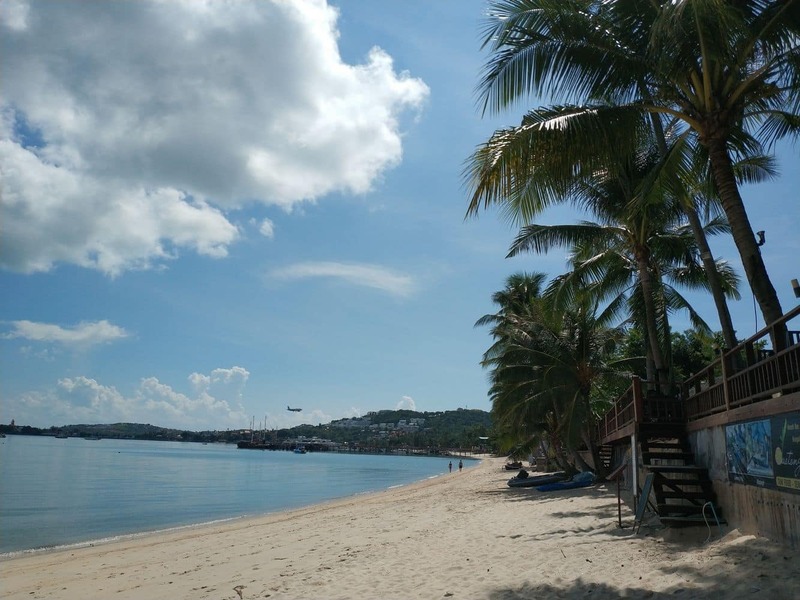 Koh Samui’s stunning Bang Rak beach is 4km long with white sands and clear blue water; adjoining the popular north-eastern corner. 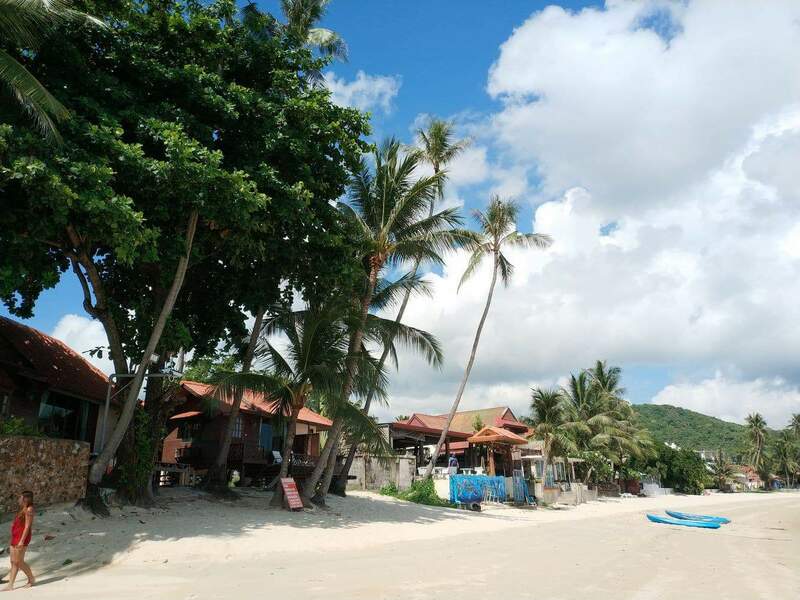 The Bang Rak beach is known for its excellent scenery and lively parties. 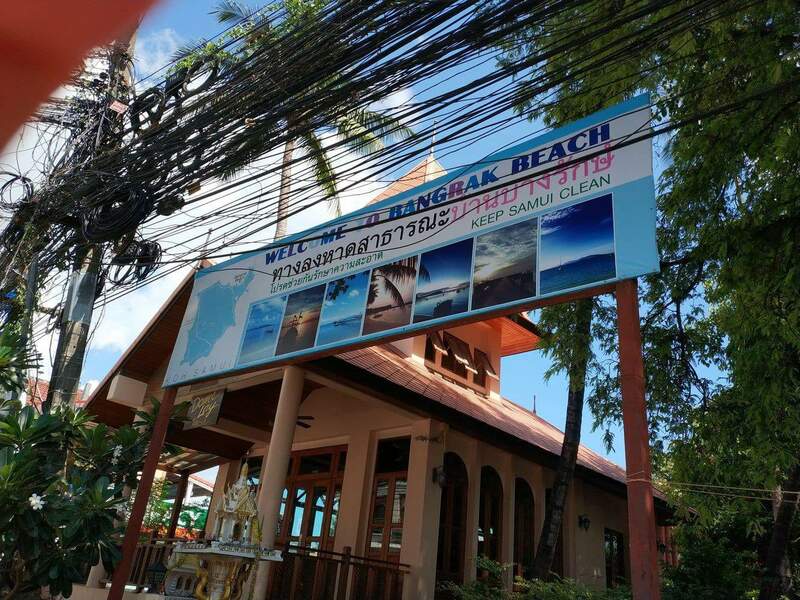 Bang Rak is the closest point to Koh Phangan’s Full Moon Party; so it has become a popular accommodation spot, especially among Full Moon Party guests. 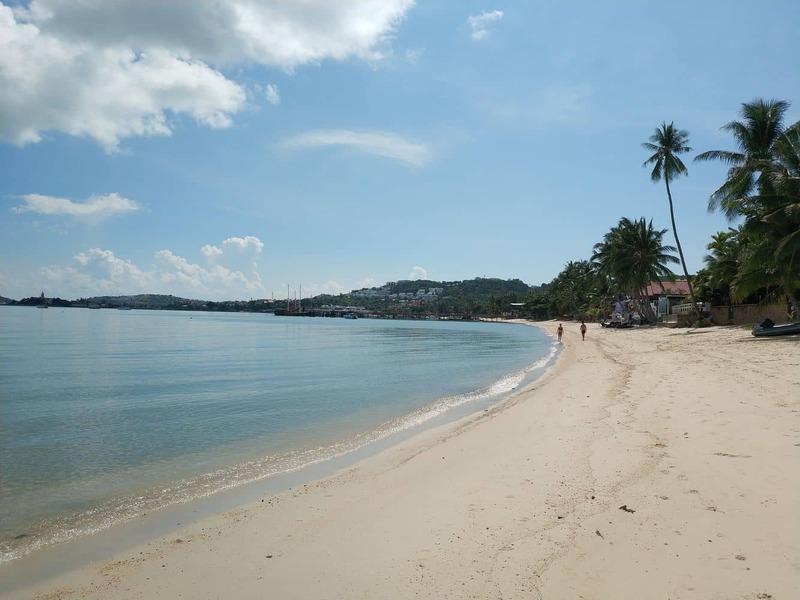 However, the beach is quite serene and laid-back in comparison to the other beaches in Koh Samui. 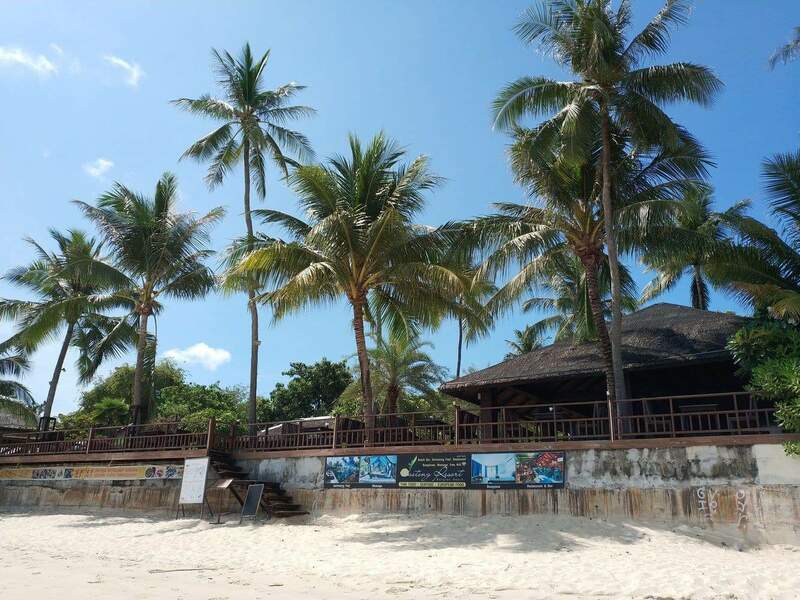 Bang Rak accommodation includes a number of budget and high-end lodging choices; including some excellent beachfront villas and upscale resorts. 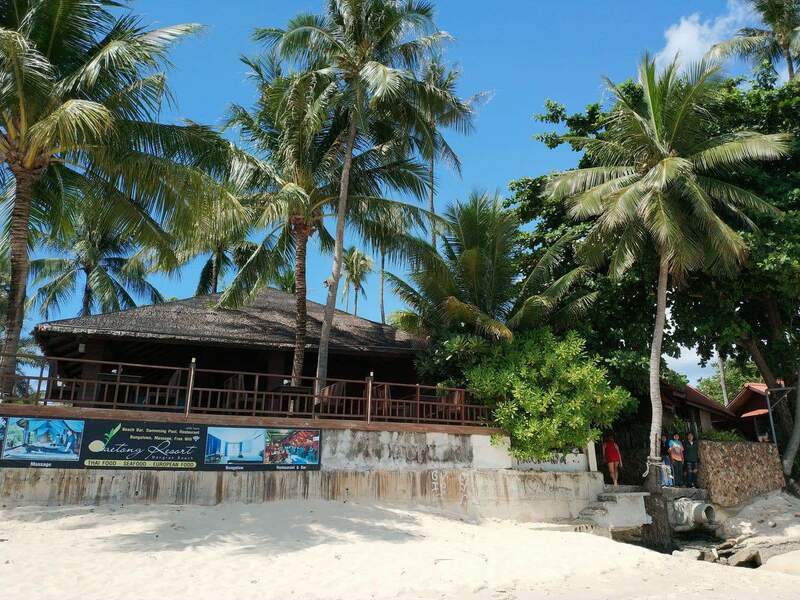 The best part is the accommodation here is cheaper than other upscale accommodation units in Koh Phangan and Chaweng. Bang Rak is known for its traditional Thai wooden ferry boat rides and if you’re interested, you can take a boat trip ride to enjoy the stunning views of the distant hills and sparkling blue water. 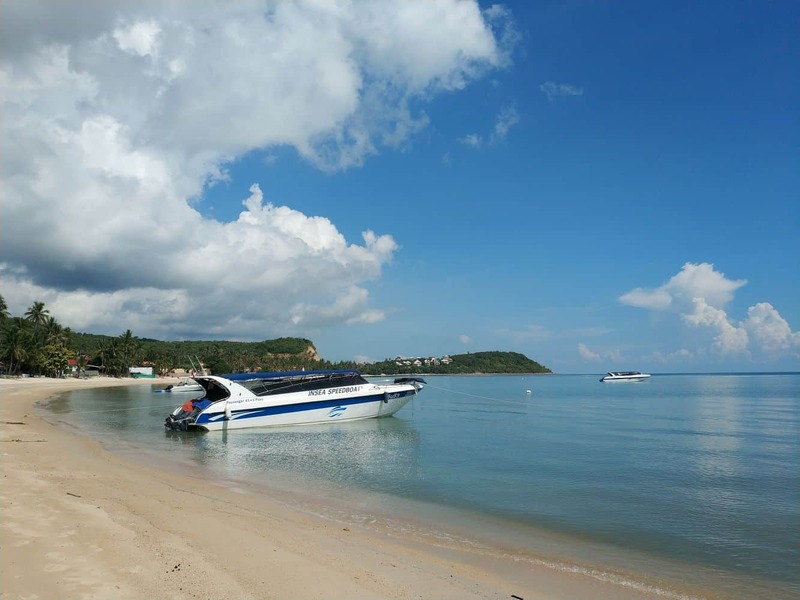 Additional to a relaxing ferry ride, you can enjoy other fun water activities; including the ability to hire a speedboat or jet ski. 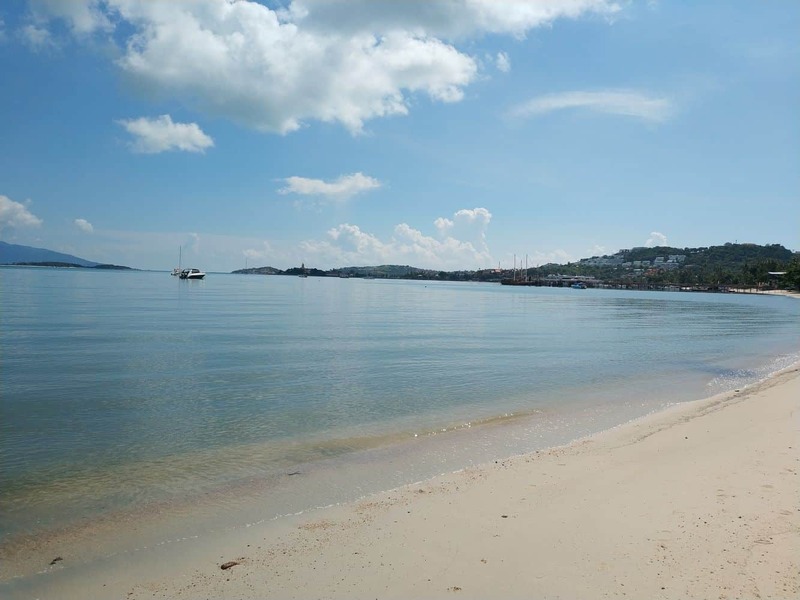 Located towards the southern end of the beach, you’ll find plenty of accommodation options; including resorts, hotels, quaint villas and holiday homes. Some resorts offer well-appointed rooms, private beaches, swimming pools and shady bamboo pavilions where you can enjoy a Thai massage and a bit of aromatherapy. These upscale venues also offer beachfront restaurants and bars for you to enjoy. 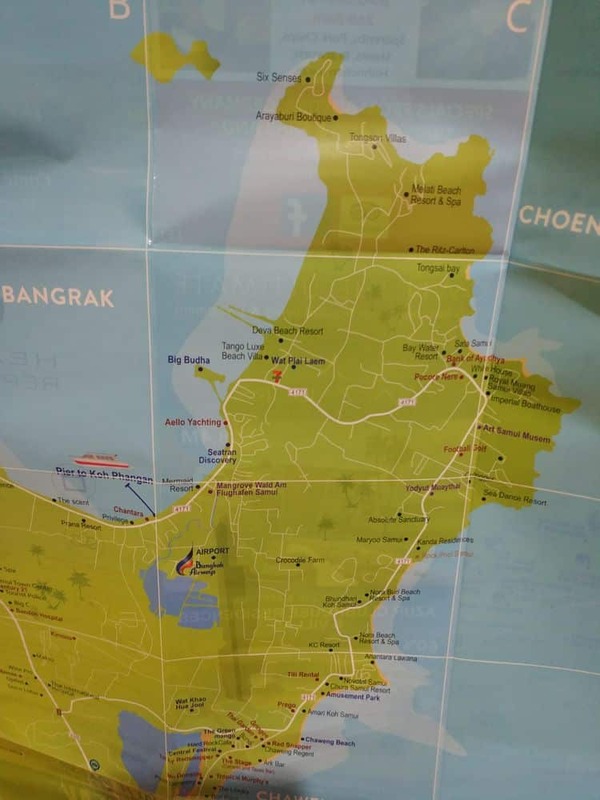 The Half/Full Moon Party mainly occurs on Koh Phangan island, which is off the coast. 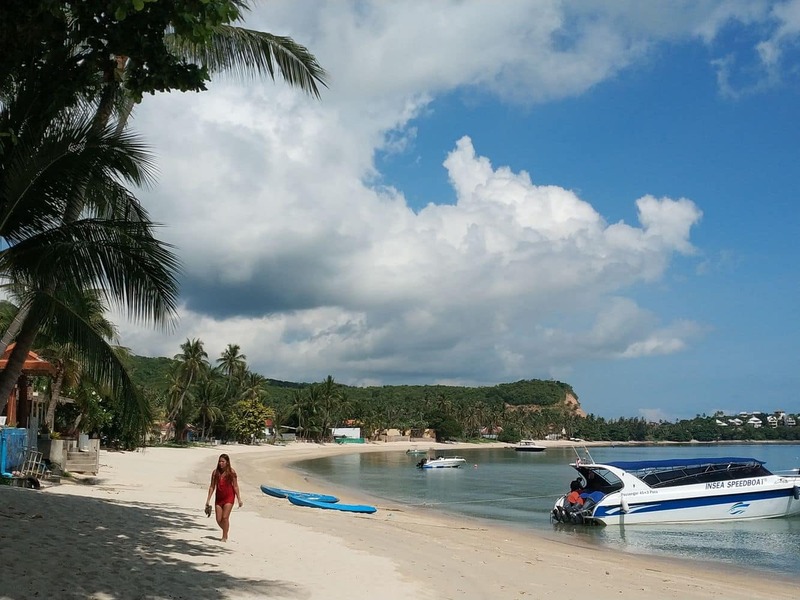 Many ferries leave from around Bang Rak/Big Buddha, so although you may find some “rowdy” party goers in the area on the day/night of the Half/Full Moon Party, most will board the boats and leave for Koh Phangan. 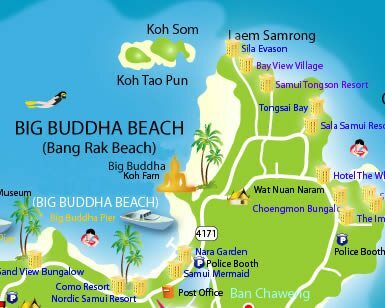 I will also note that depending on your resort, most are very private with private beaches. So it is unlikely that you will have any revellers hanging around your resort. FYI: the next full moon parties will occur on 18 August, 16 September, 17 October. The Half Moon parties are scheduled for 10 August, 26 August, 9 September, 24 September, 9 October, 24 October. Both parties only last one day each. 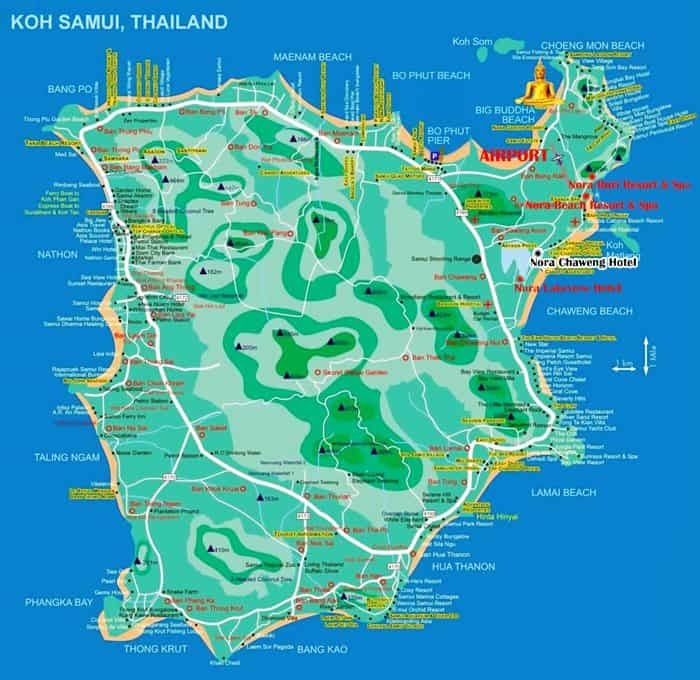 Being around Bang Rak is a great location for your stay, particularly in one of the 4* resorts. 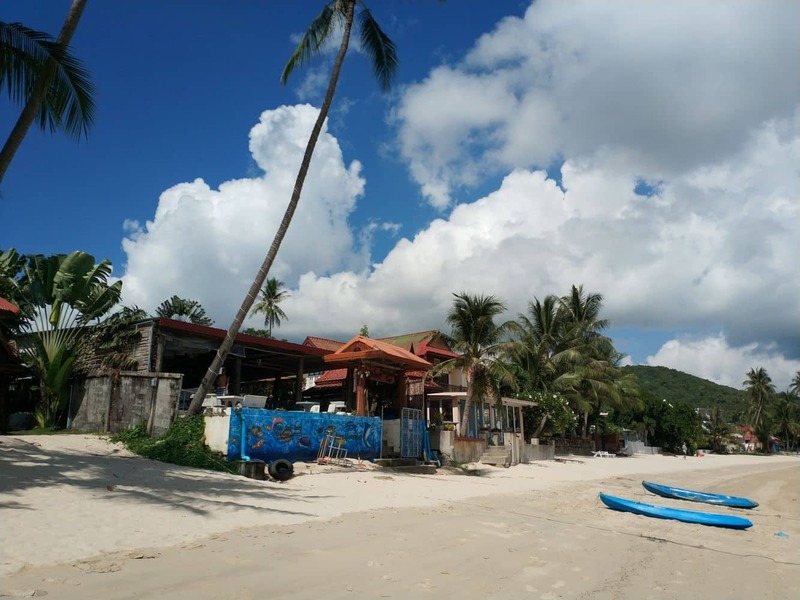 There is heaps to do in this area and in my view, it is unlikely that you will be overly impacted by one or two days of Half/Full moon parties during your 3 week stay.